As well as high street favourites and designer brands, you will also find more than 100 fabulous independent retailers in Bristol Shopping Quarter and in this series of blogs we turn the spotlight on one of them each month – this time it’s Card Shack, a fabulous card and gift shop located in The Arcade, offering a variety of greetings cards, stationery, gifts and packaging from independent talent and design companies. 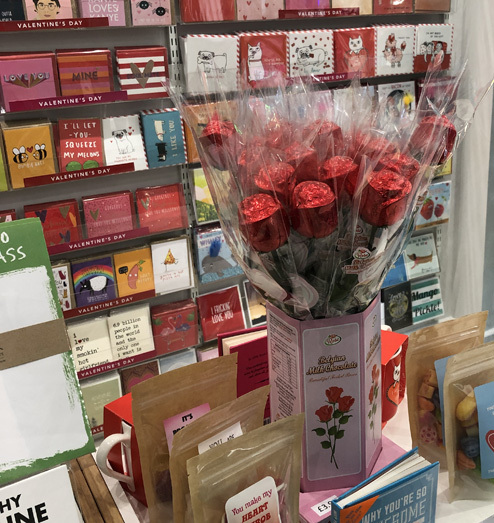 28-year-old Bristol businesswoman Michelle Kingscott has worked in the card and gift sector in Broadmead for 12 years and has now opened her very own shop in The Arcade. 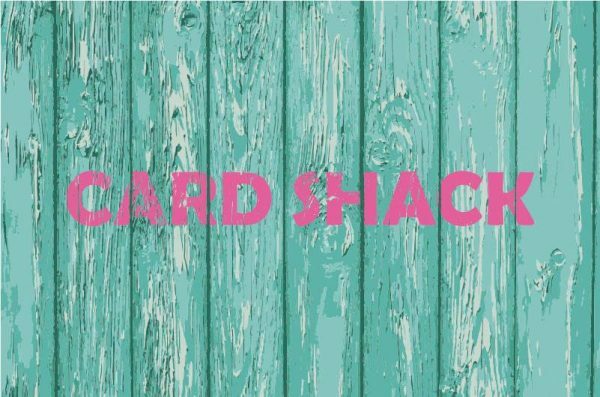 Card Shack has a bright, friendly atmosphere with a choice of exciting greetings cards and gifts handpicked from unique artists and suppliers. To emphasise being a Bristol independent, Michelle is offering opportunity to suppliers from Bristol with unique products to get them out there on the high street. Michelle and her fantastic team have a goal to make Card Shack the best card shop in town. Please note, some of the products are targeted to a PG audience with a good sense of humour and the ability not to be easily offended. 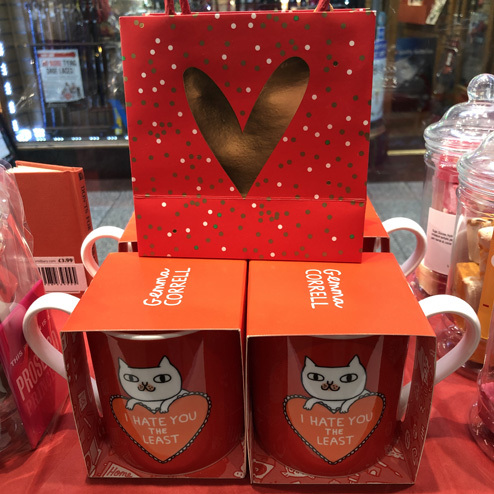 With the most romantic day of the year approaching fast, Card Shack is the go-to shop for cards and gifts, especially if your beloved has a good sense of humour. Show Card Shack that you follow them on social media and they’ll reward you with 10% discount. Discount also available for NHS staff, NUS card holders, and local traders.